There is a saying that whatever you focus on becomes your reality. This would seem to be true in marriage and long-term relationships. Sometimes we get stuck in a rut of noticing all that is wrong and neglecting to notice or remember all the things that are good about our partner or our relationship. What if by noticing what was right we made the problems smaller or more solvable? How much do you focus on gratitude in good times and in tough times? Relationship researcher John Gottman talks about a minimum ratio of 5:1 of positive versus negative communication for a healthy relationship at any given time. Noticing the positives and practicing gratitude in good times is a great way to strengthen a relationship and will help to ensure that we remember this habit even in tougher times when we are facing challenges. When couples come to counselling they naturally come with problems. But there are other very different stories to tell that may ultimately help us see the big picture and put a problem in perspective. There are the stories of how the couple met, what attracted them to one another, what made their love grow and what their preferred ways of being and interacting with one another are. People in happy relationships are generally good at “sentiment override”, that is remembering more of the favourable than the unfavourable experiences they’ve shared together. In the past few years positive psychology researchers have discovered that thriving couples accentuate the positive in life more than those who stay together unhappily or split (Pawelski & Pawleski, 2018). This sort of “positive noticing” may come more easily to some people than others but it is definitely a skill that can be learned through practice and counselling can certainly support the creation of these new habits. Promoting the practice of gratitude has become popular among counsellors and wellness experts alike. 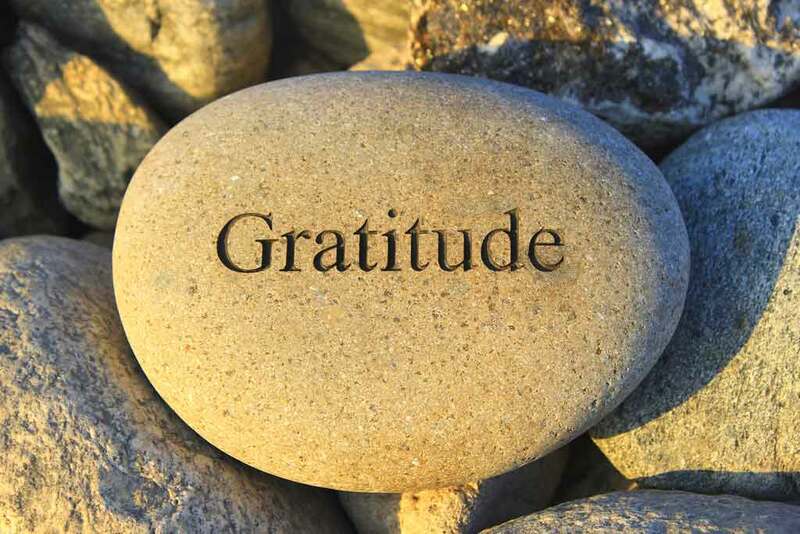 Research tells us that the practice of gratitude is helpful in alleviating anxiety and stress. I know from personal experience that individuals and couples can be resistant to or procrastinate this approach, however it really can help. As a counsellor I regularly assign my clients the challenge of thinking of 3 things they are grateful for at the end of each day. With couples I ask that at least one of these gratitudes be about their partner and also that they share these gratitudes regularly! So why promote this regular habit? Practicing gratitude does some amazing things for us. 1. It helps us to actually “notice” the things that we might otherwise take for granted. The act of noticing will have an impact on you. The act of giving voice to these things changes not just yourself but your partner. 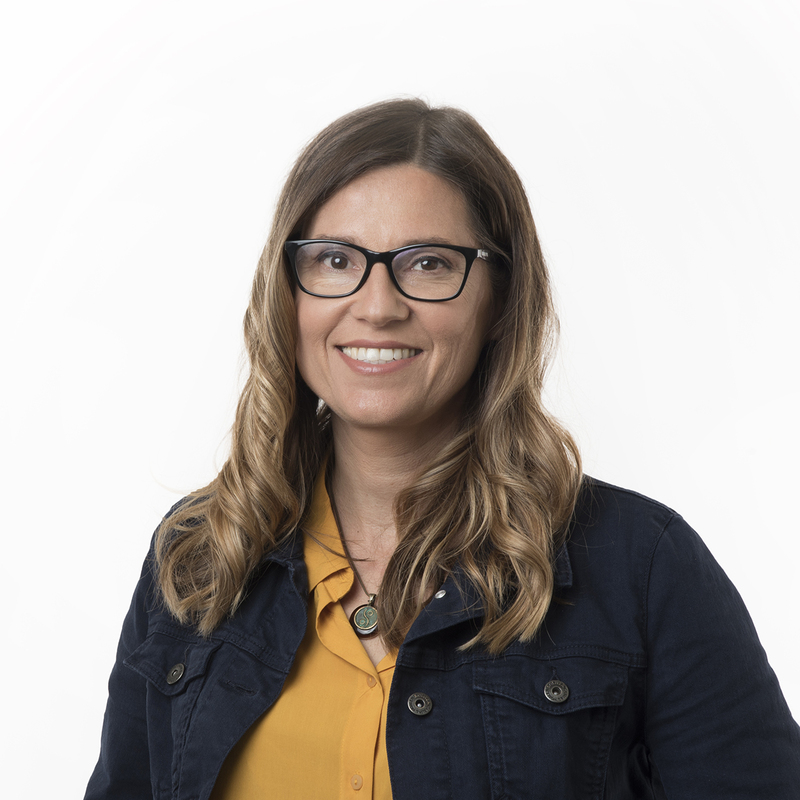 Social psychology researcher Sara Algoe and her team tested the prediction that gratitude would produce relationship wellbeing and found that regardless of who did it, it increased the quality of the relationship for both members of the couple. 2. It loosens the hold that problems have on our life by shifting our perspective. Positive psychology pioneer Barbara Fredrickson’s research published in 2013 proved that positive emotions, even if brief (i.e. a compliment), can help us feel more connected to others. It helps people see the big picture rather than getting stuck on small annoyances. And in the long run can help us be better at tackling the big problems in our relationships. 3. Regular gratitude promotes optimism, wellness, and calm. There is increasing evidence that a gratitude practice is good for personal wellness as well as for the health of the couple. Helen Fisher, an anthropologist who studies love, says that we are often wired to dwell on negatives more than is useful. She asserts that “If you can overlook those (small) things and just focus on what is important, it is good for the body, good for the mind and good for the relationship”. Ideas to get you started! While practicing gratitude is not necessarily a “solution” to complex problems, it can build up the goodwill and emotional assets that equip a couple to tackle problems together. Expressing interest, enthusiasm and gratitude for each other’s successes and contributions and celebrating the good days can truly strengthen your relationship. There are a multitude of ways to build the culture of gratitude into your marriage or primary relationship. Choose one or two that fit for you! Text your partner a message of gratitude during the day. Make something special to share with your partner as a way of showing appreciation or celebrating a success. If you find implementing these new practices hard to do on your own, think about working with a counsellor to set new intentions for your relationship. A counsellor can help you and your partner reconnect, remember the things you love about one another and see the good things in your relationship again! Algoe, S., Gable, S., and Maisel, N. (2010) It’s the Little Things: Everyday Gratitude as a Booster Shot for Romantic Relationships. In Personal Relationships, Vol. 17, No. 2, pages 217–233. Fisher, H. (2016) Anatomy of Love: A Natural History of Mating, Marriage, and Why We Stray. New York: W. W. Norton & Company. Fredrickson, B. (2013). Love 2.0: Finding Happiness and Health in Moments of Connection. New York: Hudson Street Press. Gottman, J., Schwartz Gottman, J., & DeClaire, J. (2006). 10 Lessons to Transform Your Marriage. New York, NY: Crown Publishers. Pawelski, S. & Pawelski J. (2018) Happy Together: Using the Science of Positive Psychology to Build a Love That Lasts. New York: Penguin.